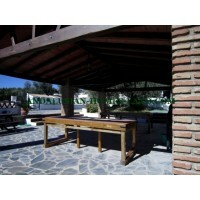 This marvelous property is ideal as a large family home or for a hotel rural. The elevated position provides quietness and panoramic views of lake Iznajar. 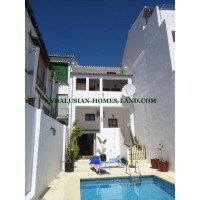 It is near to the villaje of Rute and only nime kilometres from the motorway. 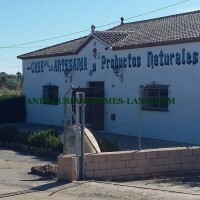 Interesting farm for sale in Villanueva de Algaida, is made up of 7 ha of land with 1300 olive trees a foot and 25 or 30 years old, 800 Alberquinos and 500 Hojiblancos, with a drip irrigation system powered by solar energy and own water well. The property has a farmhouse with 2000sqm fenced we find fruit trees, grapevines, vegetable garden, pool,barbacue.